Calling all So Cal residents! 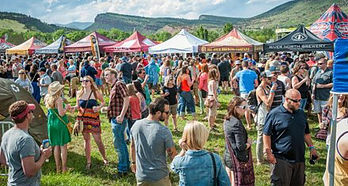 Have you ever wanted to try UNLIMITED samples of craft beer and wine while hanging out with friends and listening to live music? Then check out Sipurbia Wine and Beer Festival. 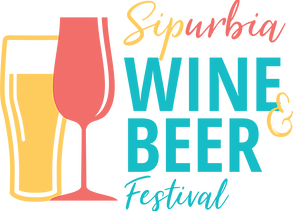 Sip + Suburbia = Sipurbia….an incredible afternoon of unlimited tastings of wine and beer from over two dozen local wineries and breweries. And to accommodate all of the swirling and sipping, you can indulge in delicious food from some of the top food trucks around including The Original Grilled Cheese Truck, Fresh Brothers, Spyros Gyros, My Taco Guy, and Parma Pizzeria Napoletana! Delicious food, awesome live bands/DJs, lawn games, and a variety of vendors will round out the day. There’s something for everyone, so gather your friends and come have fun! 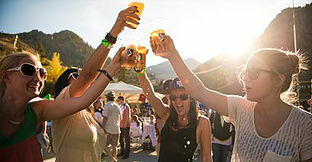 All tickets include a souvenir tasting cup, UNLIMITED samples of craft beer and wine, and live entertainment all day. Of course an event like this needs some tunes! Rock out to The Spazmatics and 3 Strange Daze. Time of Your Life DJs will keep it going all day long! For more information and to get your discounted tickets use code MCC for 20% off at checkout. So grab a friend or a group and come hang out in the burbs where you can find craft breweries and wineries together, with food trucks and live music from every decade that will get you dancing….all for a great cause!